gauri: i wish i bought a toy along. tolu like a little walk outside. uff! why i leave in hurry? i got no money. poor me. ek kam karo, i go to park! haan park! park is fun. she goes to the park and goes on a swing. just then she fell off it and cried. a man saw this and rushed to her. man: arre rono maat. you ok? the man wipes her tears and picks her up keeping her on the park bench. man: it is bleeding but not much. do not worry i have a plaster. the man smiles and gets something from his pocket. man: this is a plaster. gauri: why you carry plasters? man: you see i get little cuts time to time because i am not careful that’s why plasters. but before plasters, i will wipe your wound. man: else you will get an infection! gauri: infectati! see i get it right. man: i give up. you are so cute. he smiles and gets a handkerchief then goes to the water fountain and wets the corner. he goes back to gauri and cleans her wound. man: so which colour do you want? gauri: pink! you know pink is best colour in world. man: hmmm no, red is the best. gauri smacks her forehead, shaking her head and says: mera mahir bauya even say red great. no pink great. man: accha baba, pink is great. happy? he gets the pink plaster and keeps it on her knee. man: besides what is your name? gauri: my name is gauri. yours? gauri: too long you now adi! adi: fine i am adi now. adi: why not? besides who wouldn’t be friends with a cute little girl? he pulls her cheeks but then she sadly pouted. gauri: i have no friends. everyone bully me. gauri: kyunki my daddy never here. i no know who my daddy is. adi: well those kids are silly not to be friends with you. don’t worry i am here na. i will be your friend. in fact i will be your best friend. gauri: don’t best friends buy ice cream then? adi was about to say yes when he looked shocked and said: what? ice cream? gauri: haan. ice cream. in tv, best friends buy treats. adi: are you sure your mama will allow you to have ice cream? adi decided not to ask anymore and then said: chalo let’s get ice cream. gauri gets off the bench and holds adi’s hand as they go to the ice cream shop. aastha: mama, gauri is nowhere in the house. aliya: did you check with the neighbours? mahir: yes i did. they all haven’t seen gauri. aliya: where has gauri gone? let’s check outside. maybe she has gone to pappu or somewhere like that. they all go out of the house. adi: arre yaar gauri, jaldi choose karo na. gauri: but i taste all these before. adi: really? accha bhaiya, give me lavender rose ice cream. the ice cream guy nods. gauri: laven rose ice cream? that a flavour? adi: haan. this ice cream shop makes it especially for me. i am their favourite. free ice cream and i can ask for any flavour they will make it for me. gauri: wow! i want to try laven rose ice cream. adi: ok. ek kam karo you have mine. i don’t really want ice cream. i am on a diet. gauri: diet? stop using compli (complicated) words! 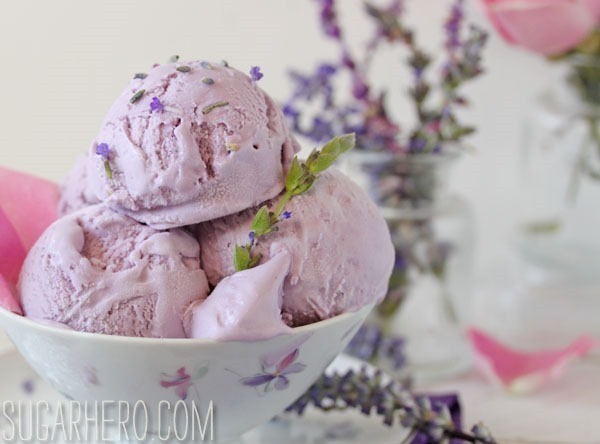 ice cream guy: here lavender rose ice cream. he hands the cup to gauri as she smiles. they sat at the table as adi saw gauri happily eating. as she ate, he couldn’t help but smile and laugh as she got ice cream all over her mouth and on her nose. adi: kyunki you got ice cream all over your face. he gets his phone out and puts it on camera. he then shows gauri how she looks like. adi: yes it is. look how cute you are. gauri giggles and then says: best friend, lo have ice cream. adi: but i am dieting. gauri: diet i no care. one bite at least. gauri feeds him ice cream and then adi feeds her back. aliya: what? you haven’t seen gauri?! she didn’t come for popcorn?! pappu: nahi aliya di. she hasn’t. the three go from there. aastha: mahir, where could she be? aliya: but why did she leave the house without telling anyone? that isn’t gauri at all. aastha: i don’t know mama but we will find her. aliya: kaise? it’s nearly evening and we haven’t found her yet. just then a fat lady wearing a sari came to up to aliya, mahir and aastha saying: arre aliya, i saw gauri with some man. tall, muscular and handsome. aliya: what? really? sudha aunty, where did you see now? sudha: just now by the park fountain. aliya: oh my gosh thank you so much sudha aunty. chalo kids. gauri: best friend why so many coins in water? adi: kyunki each coin carries a wish. people makes wishes and then throws them in the water. gauri: wow! can i do that? he gets a coin out and gives it to gauri. gauri: best friend you make wish too? adi: why should i? i got everything i ne….you’re right i should make a wish. he gets a coin out for himself as he and gauri exchanges smiles. then they closed their eyes keeping the coins close to their heart. after two minutes, they threw the coins in the water. gauri: what you wish for? adi: if you tell it won’t come true. gauri: oh…then i no tell my wish. adi smiles and then they heard someone. what did gauri and adi wish for? 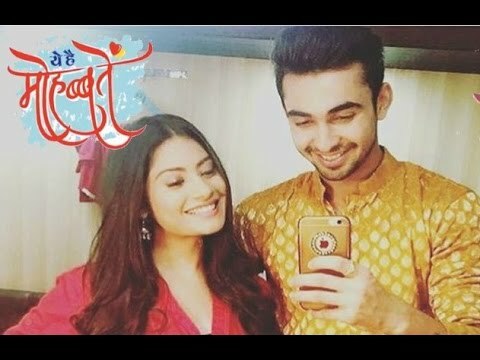 will adi and aliya’s love story start?